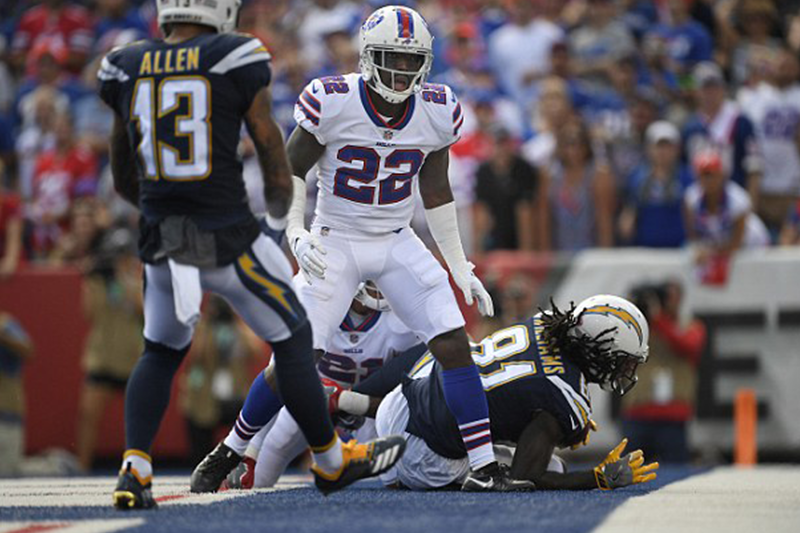 Bills cornerback Vontae Davis left the team and retired during halftime of their 31-20 loss to the Chargers. Davis left the Bills just months after management signed him to a one-year, $5million contract. The deal included a $1.5million signing bonus, but he is essentially forfeiting most of the $3.5million that he would have received had he finished out the season, according to Spotrac. 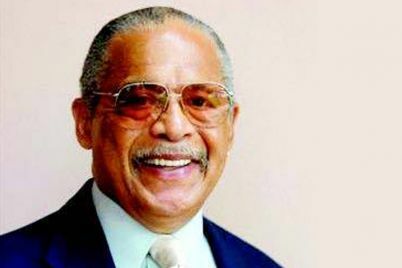 Over the course of his 10-year career, Davis has amassed earnings of more than $53million while playing intermittently for the Dolphins, the Colts, and the Bills. ‘Pulled himself out of the game,’ coach Sean McDermott said. 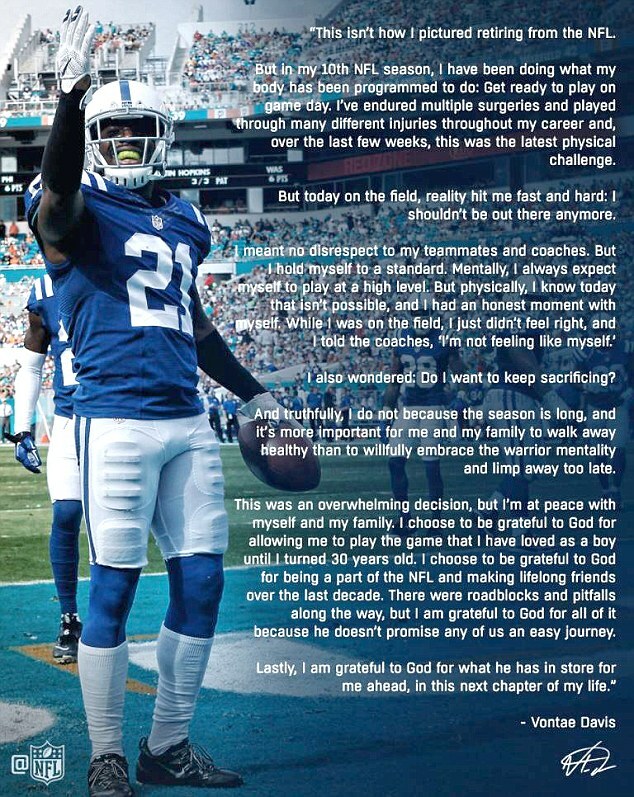 ‘This was an overwhelming decision, but I’m at peace with myself and my family,’ Davis, who played at the University of Illinois, said in a statement tweeted by the NFL. Davis said he meant no disrespect to Bills players and coaches. ‘I hold myself to a standard. Mentally, I always expect myself to play at a high level,’ he wrote.